This exciting and much-anticipated sequel kept me on the edge of my seat! Since reading Book 1, If I Run, I’ve been anxious to continue Casey Cox’s story. Still running for her life, Casey finds herself in another precarious situation that is sure to jeopardize her cover. I loved the urgency and intensity of If I’m Found as evil lurks around every corner. Dylan Roberts’ pursuit of Casey and the truth heightens the complexity and emotion of the narrative, which I really enjoyed. 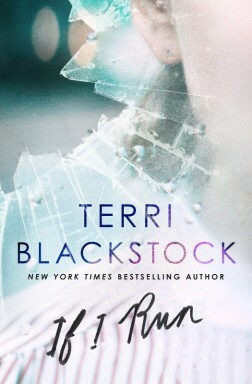 Terri Blackstock continues to thrill me with her nail-biting suspense, and I can’t wait to see how she concludes this gripping series! 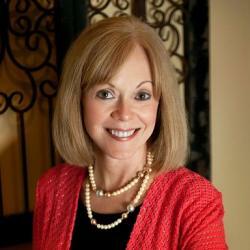 Terri Blackstock talks about her latest release, If I Run! Heart-pounding and nail-biting, If I Run is a fast-paced suspense that kept me on the edge of my seat. I really enjoyed the way this story was told! The first person point of view heightened the drama and sense of urgency, thrusting me into the action of the story. From the first page until the last, I was completely engaged in Casey Cox’s story. As the book draws to a close, a subplot is resolved, but Casey’s plight remains ongoing and will continue through the series. 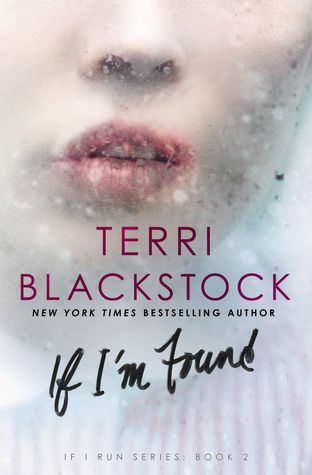 Terri Blackstock thrilled me with If I Run and left me wanting more. I can’t wait to read the next installment of this exciting series!